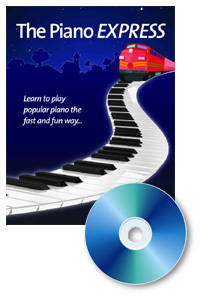 The next Piano Webinar is called Instant Piano for Hopelessly Busy People. This is a class that I have taught for the past 20 years, hundreds of times and adult education, community education and college settings. But this is the first time I have offered it in the form of a live WEBINAR! You can read much more about the webinar by clicking on this link below. 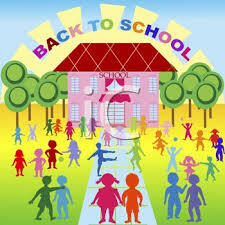 The class description, pre-requisites, dates and time are given. 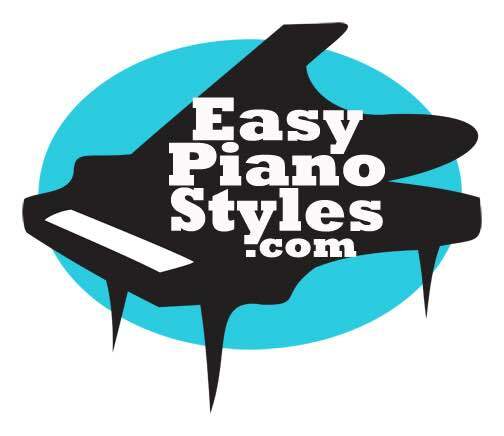 The cost is $62 for two nights and includes the downloadable book and CD (The Piano Express which I authored) as well as a full mp4 (video) file of both sessions. Here's how it works. Once you register (and feel free to put the link on your Facebook or twitter feed! to share with your friends), you will receive the link for the book and CD through Dropbox. A couple of days later, you will receive the link to the event through a company called Zoom. When you click on that link, you will officially enter the cyber classroom. Sounds pretty cool, eh? Hope to see you there! Again, by signing up for one night, you are automatically registered for both! If you have any further questions, feel free to contact me through the website link below.